That means we can do more than match a shaft to your swing that will improve accuracy, trajectory and consistency. 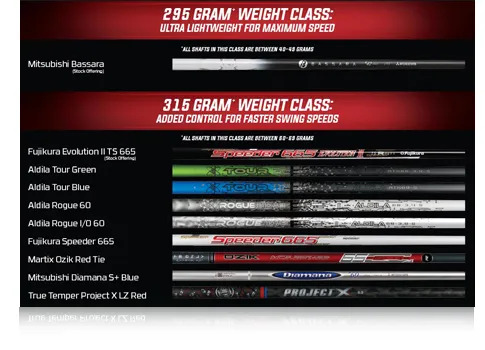 It means we can set you up with the shaft that will allow you to maximize your swing speed and control without any extra effort. 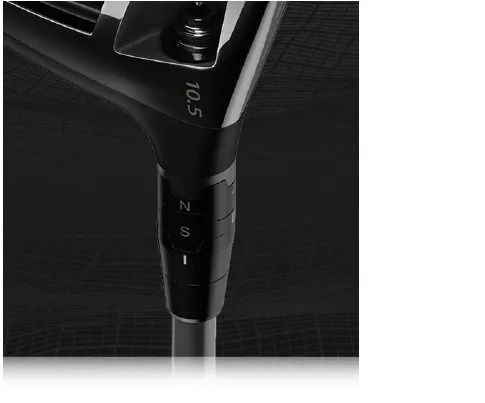 We have virtually unlimited draw and fade bias options, more additional draw bias than ever before, and the 8 different OptiFit hosel options to tune loft, lie and face angle. 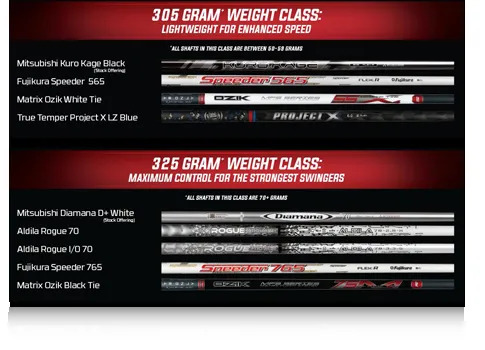 We’ll be able to create the best launch, spin and flight for your swing. Our job is to deliver you the very best results from any investment in equipment you’re going to make. 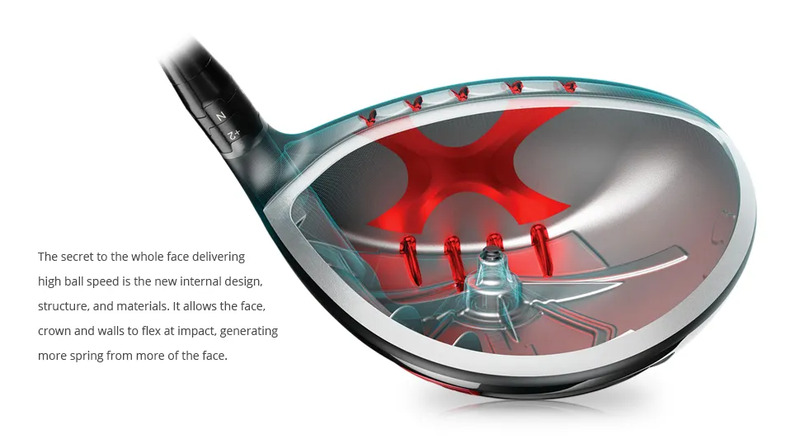 Callaway, with their design and material innovations and leadership, are creating more opportunities for us to perfectly match golf equipment to your golf swing. 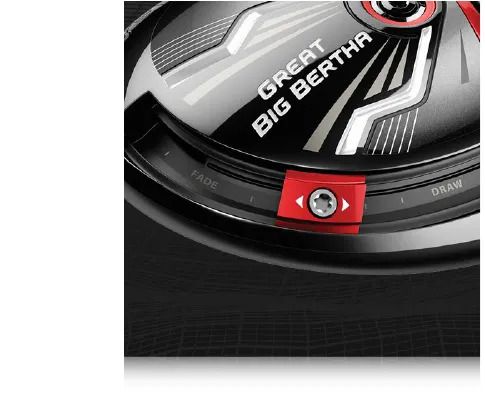 The Callaway Golf Great Big Bertha isn’t a blast from the past, it’s a rocket into your future. Challenge us to find you as many yards as possible.